We’ve had Ralphie for more than three years now! It seems like time has gone by so fast, in addition to all the joy and love he has brought us, he has also made us laugh … a lot. He has truly lived up to that, and more. Michelle and I can attest, he is the best ever, and we are so lucky to be his friends. It was with the belief that a well-rounded man attends both sporting events and theater that initially prompted me to join my friend Matt in ordering season tickets to the Milwaukee Repertory Theater, also known as The Rep.
I’ve certainly attended my fair share of sporting events, and in the last six seasons, I’ve come to really enjoy being a season ticket holder at The Rep. Now, five times a year, me and my group of friends–Matt dubbed us Playboys at the Playhouse–are drawn Downtown to be transported somewhere else entirely – sometimes 1960s America amid racial upheaval, sometimes its pre-Industrial Revolution England. Sometimes it’s to Green Bay to see the story of the Packers’ most legendary coach, other times it’s ancient Greece to hear a gladiator wax poetic about the Trojan War. “For a moment … we’re all immortal. Time stretches out forever. 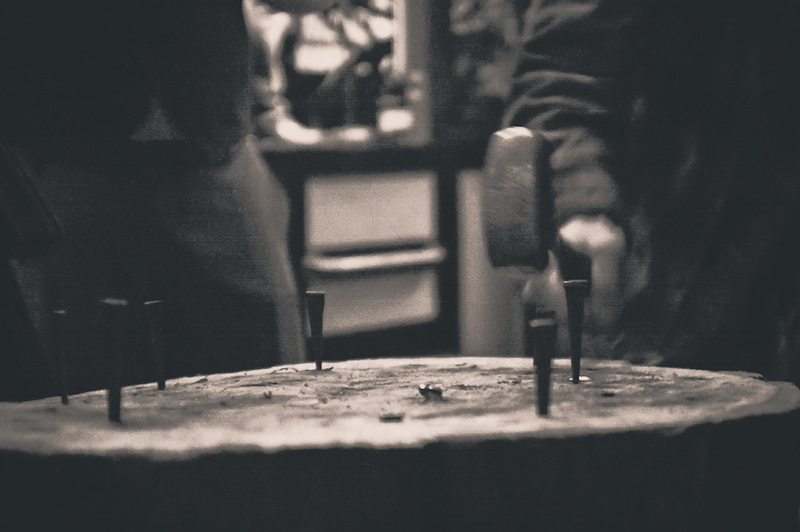 There’s a moment like that in every meal. If you pay attention it’s there … where oblivion is replaced with infinity … and then, the check comes.” -Aaron Wolfe from “Ruthy’s Dinner” at The Moth. 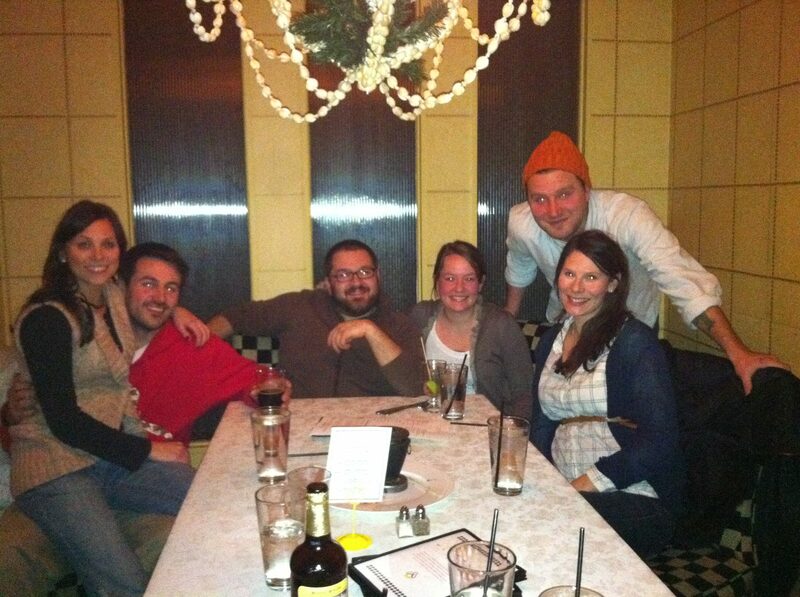 It has been eight months since our ABCs of Milwaukee Dining quest ended. Eight months where I’ve tried to figure how to sum up a two-year quest with my best friends. This is the best I could do. For months, a vacation destination that we could agree on eluded us. Michelle had never been, but I didn’t have to convince her. Tim Allen had been working on it for years in those saccharine Pure Michigan commercials. The ones where he earnestly paints a picture of natural beauty, relaxation and fun that was impossible for Michelle to resist. 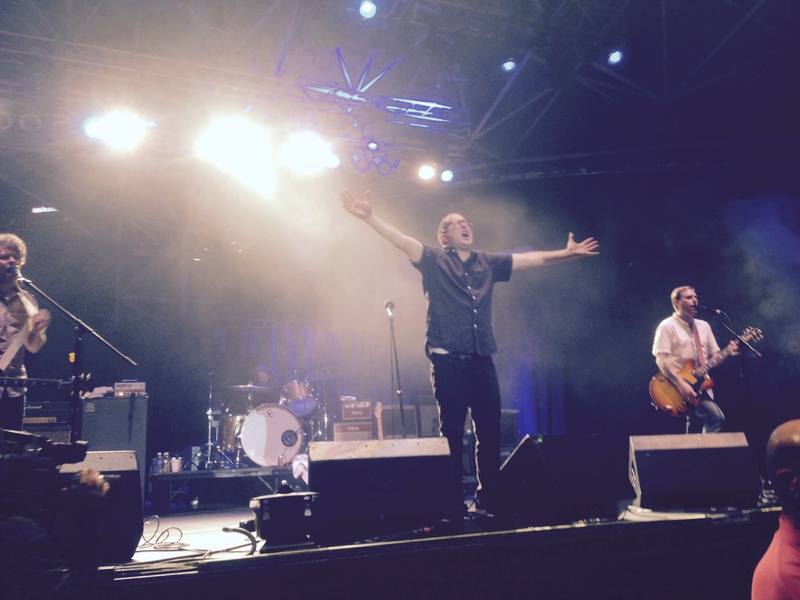 Craig Finn, lead singer of The Hold Steady and rock ‘n roll prophet, soaks in the Summerfest love in 2014. We saw some great concerts in 2011 and 2012! So only seeing five shows in 2013 was a let down.